The club held two meetings in November. The first was an opportunity to view the latest Justine Curvegen CD detailing her trip along the Aleutian chain with Sarah Outen. All were impressed if not amazed.In addition, for our white water aficionados, the video Sneaky,Freaky, Creeky covering some incredible exploits on Scottish Waters was also shown. An excellent evening. The second meeting was aimed at the less experienced. Geoff, Hugh, Gordon and Euan looked at the gear they used on winter days at sea, weekends trips, river trips and canoe trips respectively. A useful, and pleasant evening. 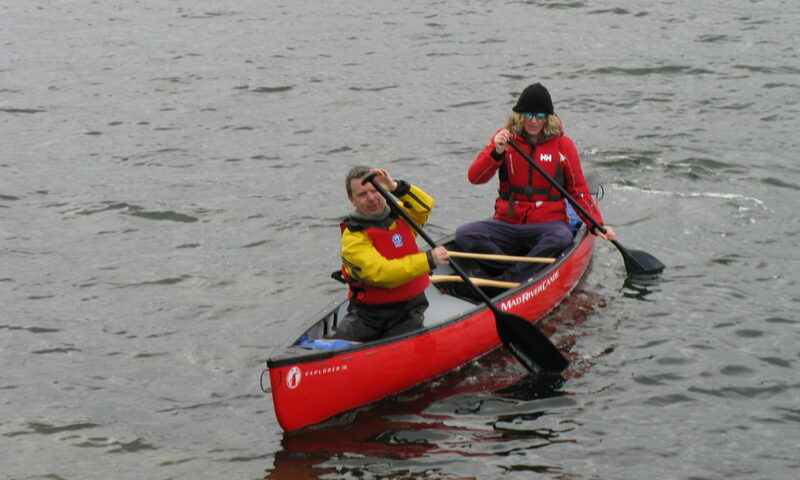 Geoff’s list is shown on the Sea Kayak Training pages of the site.